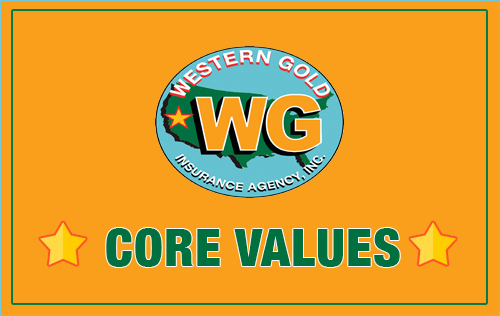 Western Gold has a proprietary private flood policy that is 30% to 50% lower cost than the national flood insurance policy required by your lender. 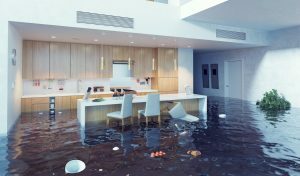 When you’re home or rental dwelling is located in a designated flood zone your lender is required by federal law to show proof of flood insurance as condition and requirement to indemnify your home loan. Great news! Now for the first time ever you have a choice and a wonderful new choice. 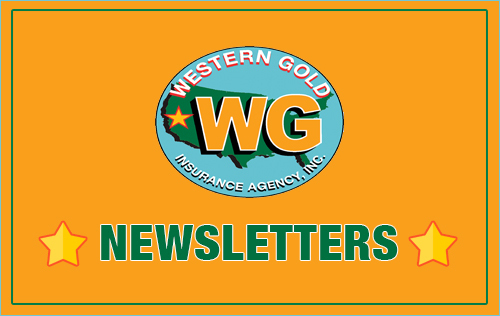 Western Gold in May of 2017, has a new exclusive proprietary flood policy that will satisfy the requirement of your lender to be insured for flood. This new Western gold proprietary flood policy will usually be 30% to 50% less cost than the national insurance flood policy!! The policy is also very flexible. We can now bind coverage immediately without the required 30 day NFIP waiting period, the policy can be canceled with a full refund of unearned premium. We can now write your flood policy for the minimum required by your lender or for the entire replacement cost of your home or rental dwelling. In addition, we can provide full contents coverage. Our agents write and issue your Flood insurance policy in less than 5 minutes. 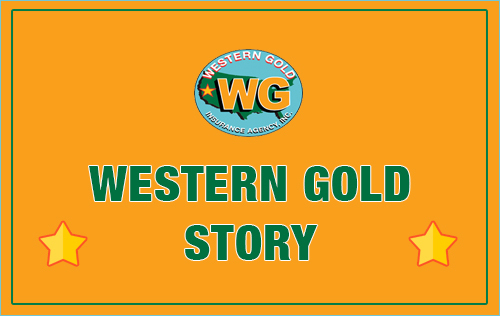 Western Gold is helping several thousand Californians to provide much better flood coverage at incredibly low prices. “I never thought we could be free of the National Flood Insurance Program! 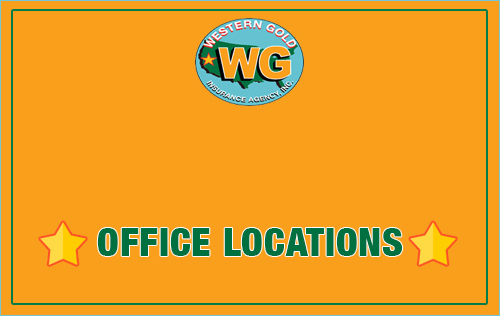 Thank you Western Gold for finding this incredible insurance company that has reduced our rate over 50% and $1,000! We now have full coverage for our home and our contents, incredible!” – George M.
“I got your letter regarding being able to reduce our flood insurance policy cost. Almost didn’t call because I thought the National Flood Insurance Program was the only insurance I could get. 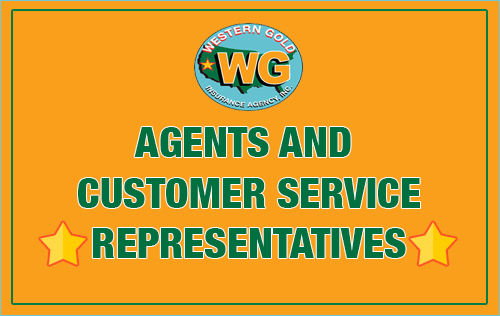 Glad I called saved over 60% thanks Western Gold.” –Carrie W.
“Our mortgage lender has always required us to carry flood insurance. We didn’t want to carry flood insurance because we know our house has never flooded and probably will never flood! Nonetheless we been paying over $2,000 a year for 15 years, can you imagine $30,000 for nothing!” –Carter J. “When we received your letter regarding a choice new California flood carrier it sounded too good to be true. I kept the letter around for a couple days and decided, what the hell I had nothing to lose and everything to gain but somehow I still couldn’t believe it could be true. 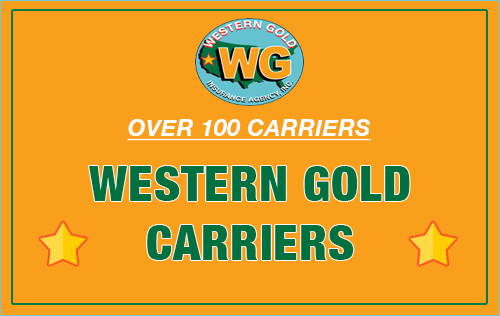 I found out Western Gold had figured this out and was truly offering us a better alternative and over half the price! Wow! Thank you Western Gold, now we are only paying $1,000 a year and saving the other $1,000 a year. Incredible, unbelievable, thank you so much.” – Cathy M.